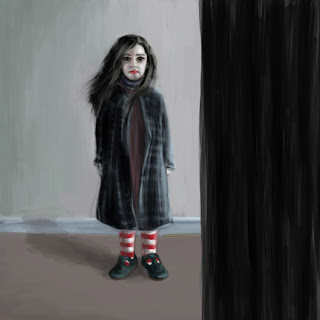 My lunch break spent sketching girl with stripy socks. 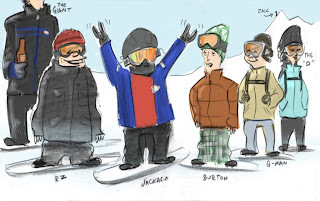 The caricature was sketched by the Mr. Rafael Zentil. Thanks RZ.